i would suggest you not to go for this phone. iam having a very bad experience as compare go for karrbon or samsung or sony or htc..
can any one tell me that can you see the timeline on your facebook ac on mobile cus i am not able to see it now.but before it was/. AsaDosT, 12 Sep 2012Guys ....give a valid point in buying this phone some r against n some r in favour. every thir... moreI am using this handset since 24th Aug, and today i would say..better you buy a good brand cell..Nokia, Samsung, HTC ... First 2 weeks i was so impressed with this set..but now it is starting bit probs ..like hanging (not ragularly, u may live wd it ) Screen Flickering, ..these are the only probs which am facing till now from last 7 days... so i suggest you..dont go for it.. we Indian only can make low grade products...thtz y SONY, Philips, LG, SAMSUNG are well popular here in india also..coz we cant make our product upto their standard. how to root & unroot this phone? 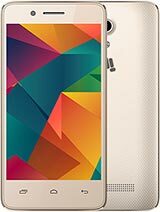 Guys ....give a valid point in buying this phone some r against n some r in favour. every third here gave a different answr with a different views n problems, many got hanged up, bluetooth issues, audio issues, some says excellent,nice,worth...guys give a valid point.. I got this phone 1 week back. everything is excellent except camera. it is not autofocus. picture quality is poor. 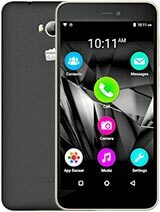 Prasad, 11 Sep 2012Hi, Am gonna buy this fone in next few days as currently its not available and out of stock... moreHi prasad iam pavan from guntur. I would like to tel about dis phone a 100. Dis is very good phone. Iam doing mobile hardware. My friend buy dis mobile. Iam told him. Then he buy it. He also told it is very good fone. Nice big sreen and very good looked out put more over then wat you buy about dis fone is 100000. Is money wise is to cheap and features was amazing. 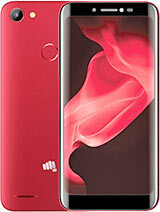 Prasad just u buy dis fone u feel really it is good fone ok take care bye. Video calling thru gtalk and skype is available in this phone?? 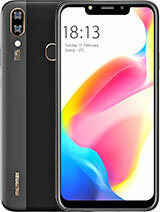 ive mentioned that this is a rebranded phone, just to help people while they are rooting their phone with custom ROM and not tat chinese phones are bad. each and every mobile phones uses chips from China. 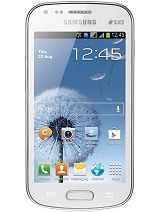 it is an nice phone, i'm using this giant almost 15 days. in this prize range it is an better option has given by Mmax. i would like to share one problem which i i'm facing now, earphone speaker noising when i'm staying in quiet plact it is noticable. but overall performance is good some short RAM, affecting performance of the phone when u r using downloaded apps for the market. Video calling in gtalk, skype are available in this phone?? Lala g was right m also suffrng the same problm...why this heppens in just 2-3 days..
Thnks fr ur comments..........bt U v 2 learn a lot on market n marketing...also fr ur kind information including apple also they are using Chinese chip sets n products. China s d king in electronic market. 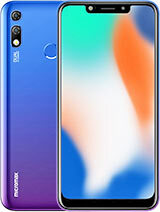 If it s possible for U plz take a review why the market price of Samsung,HTC, Apple etc are high bt Gfive is very low, when all r using the China instruments in thr products.